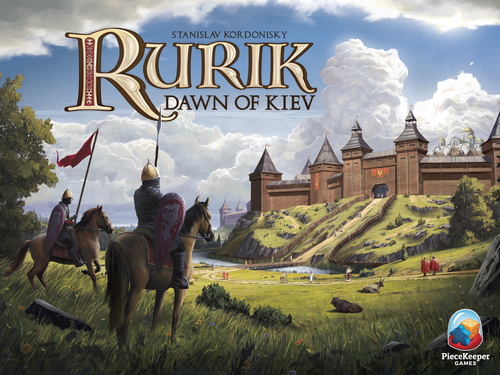 It's another week and another new batch of Kickstarter games for your to check out. This week we've got conspiracies, calamari, and one of the best deals on a game with miniatures we've seen in a long time. Let's see what's out there! Jeremiah got to hang out with these folks at Origins, and they're the real deal. And speaking of deal, you get an amazing deal with this campaign! For $69 you get 69 miniatures, 54 wooden pieces, and a gorgeous board. The Euro gameplay includes area control, resource management, and mechanism called auction programming. We don't know what that is, but we can't wait to find out! 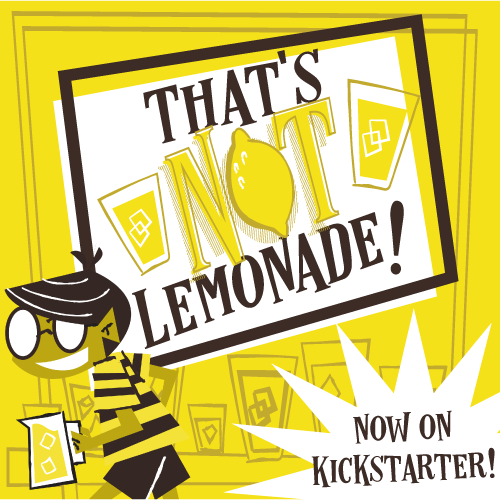 They're not quite there, so jump in and help get this thing funded! Black Orchestra is a cooperative game where you're trying to kill Hitler, using actual historical figures who attempted to do just that. They failed--will you succeed? 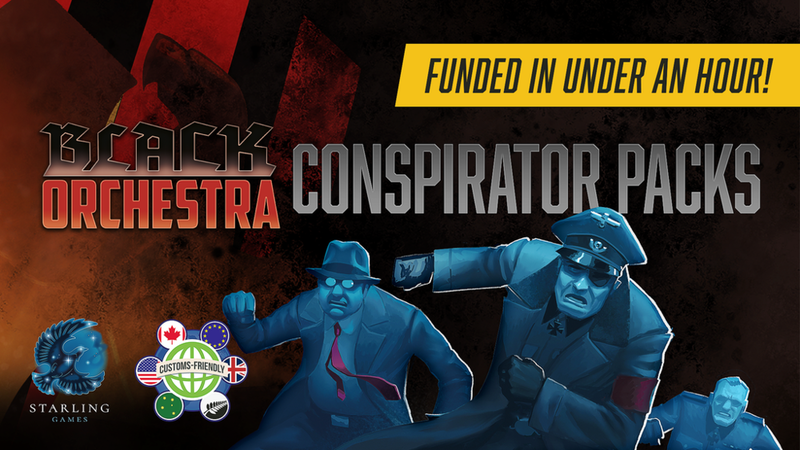 This small campaign is for 8 new conspirators to add to your game., with new special abilities. Firestone has played Black Orchestra, and had a great time. Check out the campaign! We've heard a lot of buzz about Coldwater Crown, and now Bellwether Games is publishing its first boxed expansion. You'll be moving your vessel out to sea, catching new fish, and finding new ways to score. You need the base game for this, but you can get the base game through the campaign for a special price. And it's already funded!